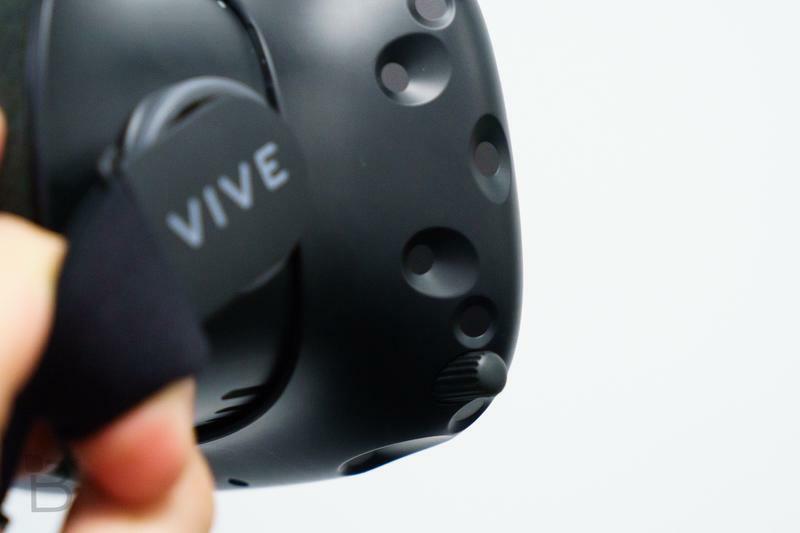 HTC on Monday announced the company’s virtual reality headset, Vive, will see a $100 discount on April 5. 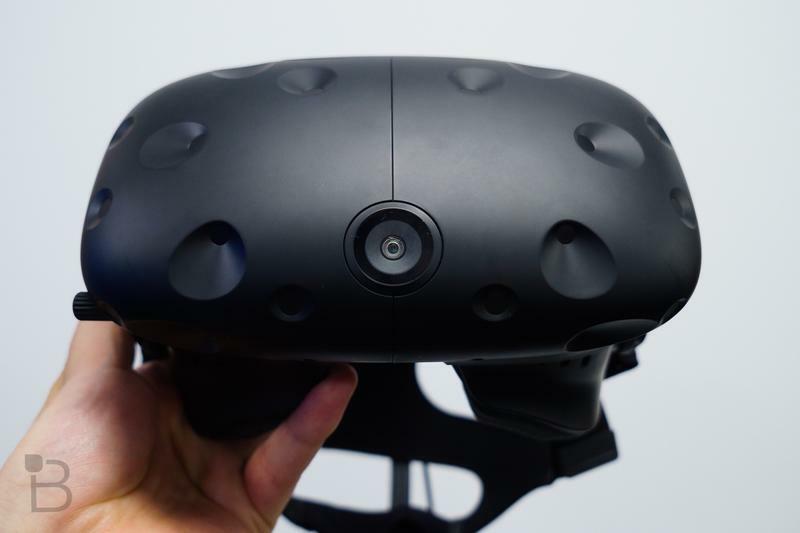 The deal is in celebration of Vive’s one-year anniversary—and that’s not all HTC is offering. 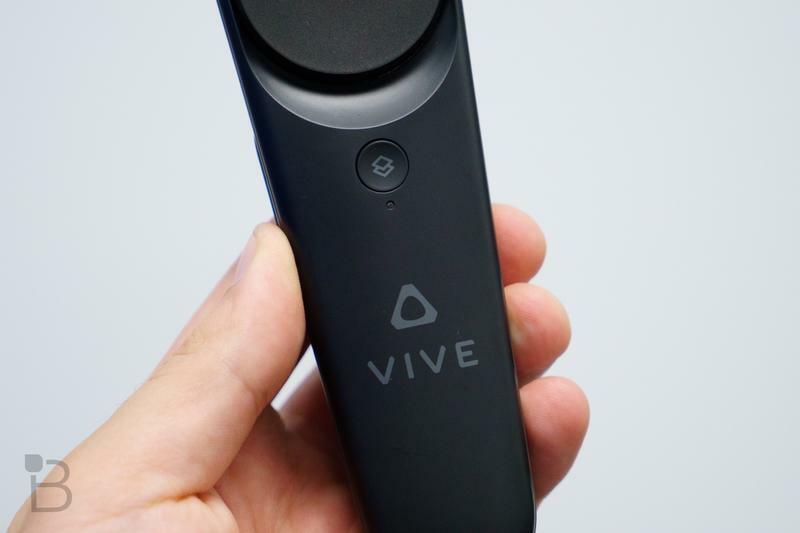 The Taiwanese company said it’s also offering a free month of Viveport Subscription, a free download of Arcade Saga, and more. 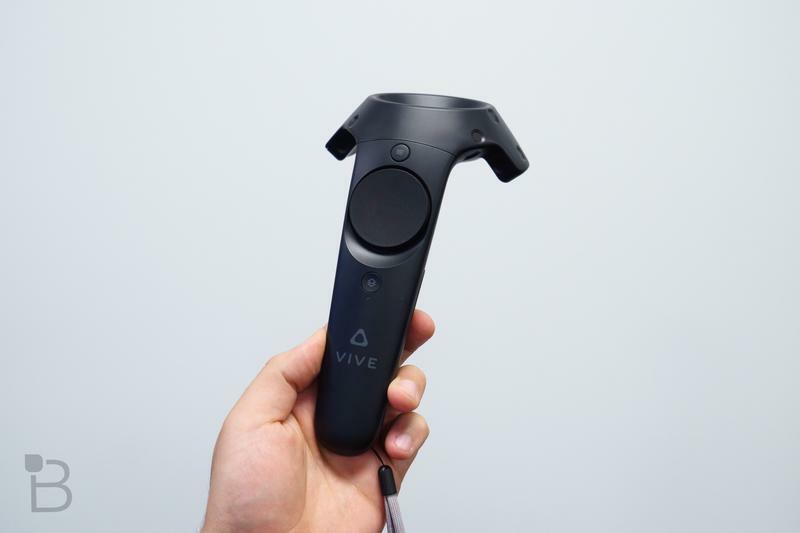 A Viveport Subscription ($6.99 per month) will allow users to navigate Viveport in a new way, where users can choose up to five titles per month. 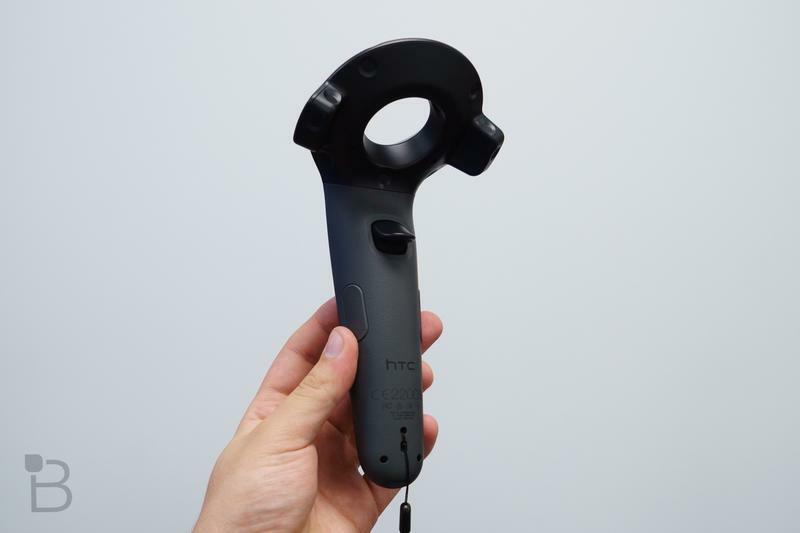 HTC said there are currently over 1,600 titles available across the different VR app stores, with new ones launching daily. 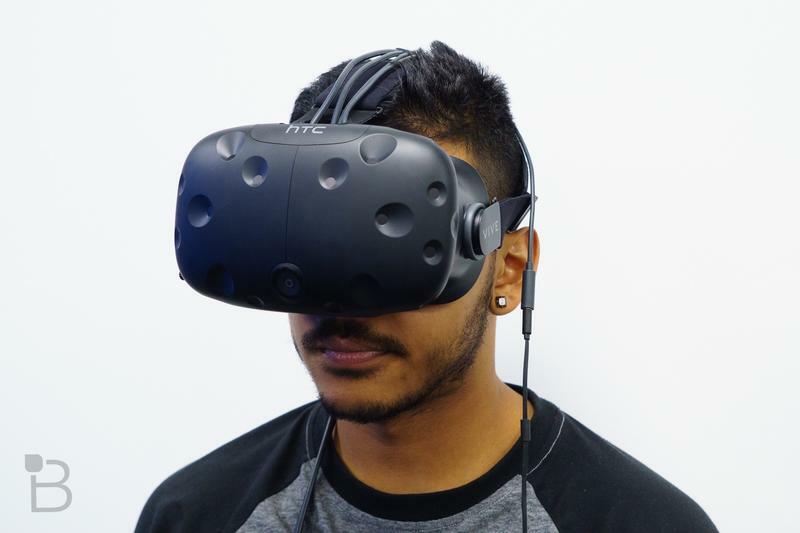 Do people still use VR? 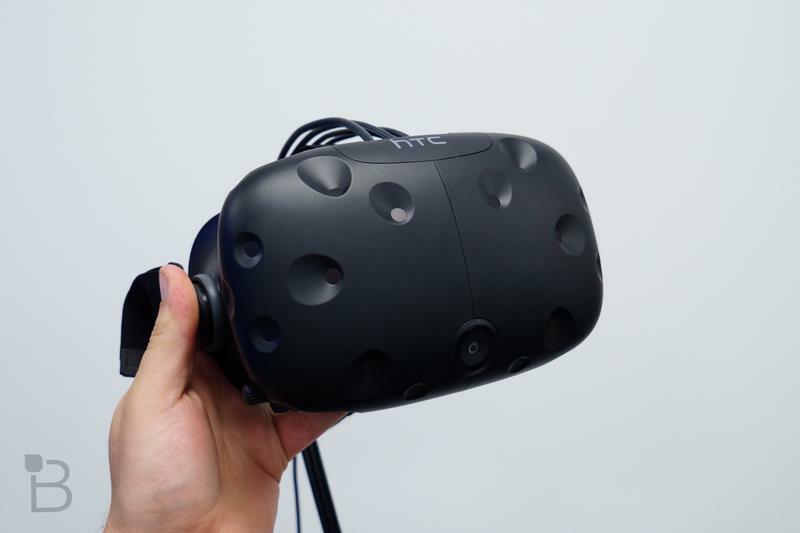 The HTC Vive is currently $799 and requires a hefty computer in order to run properly; the Oculus VR is in a similar boat. 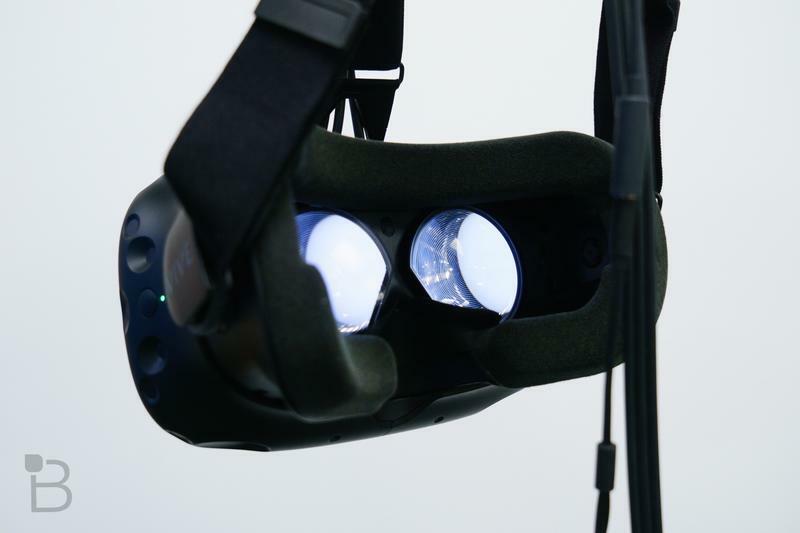 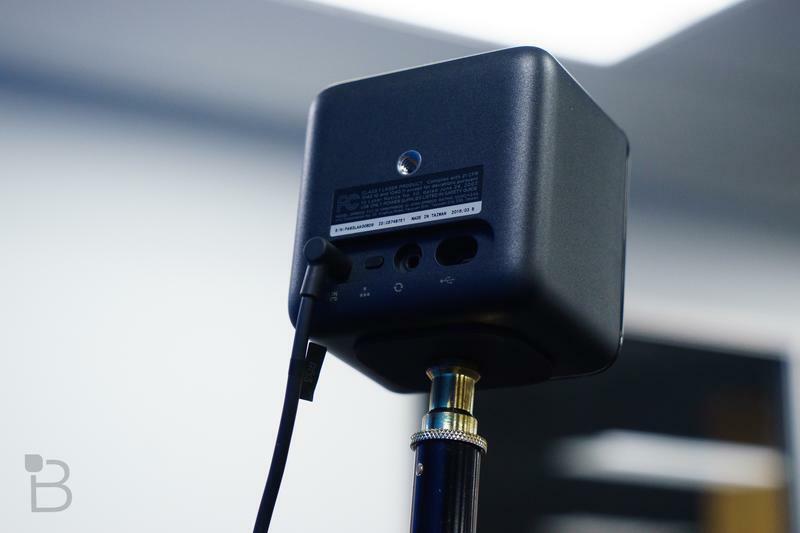 Powerful VR headsets aren’t exactly accessible to the masses, so it’s unclear if they’ll survive in the face of more affordable options from Google and Samsung. 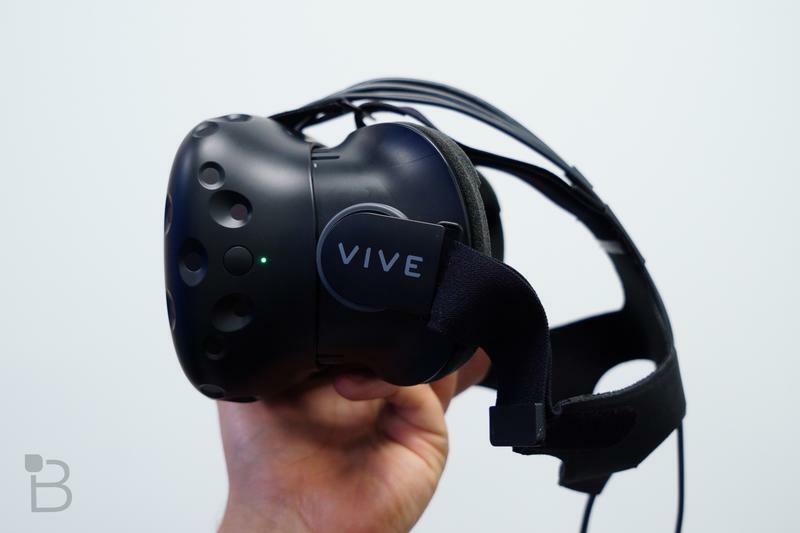 If you haven’t yet picked up a Vive, perhaps this discount will pull you in. 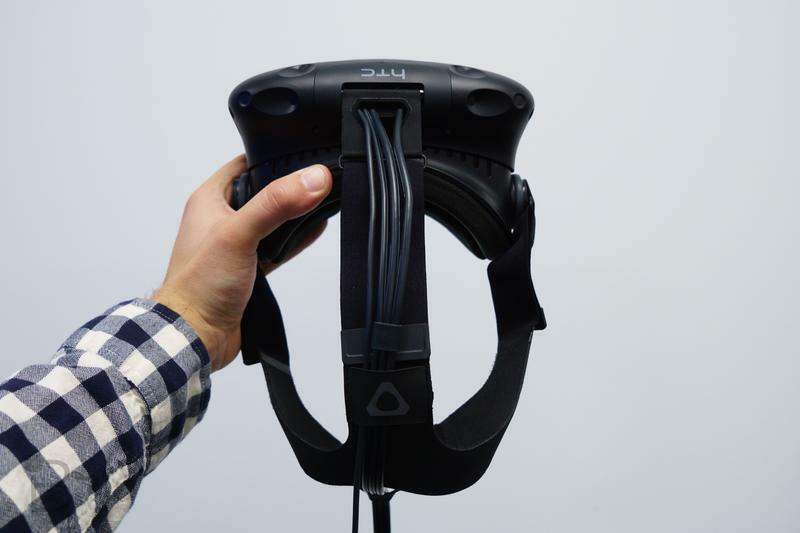 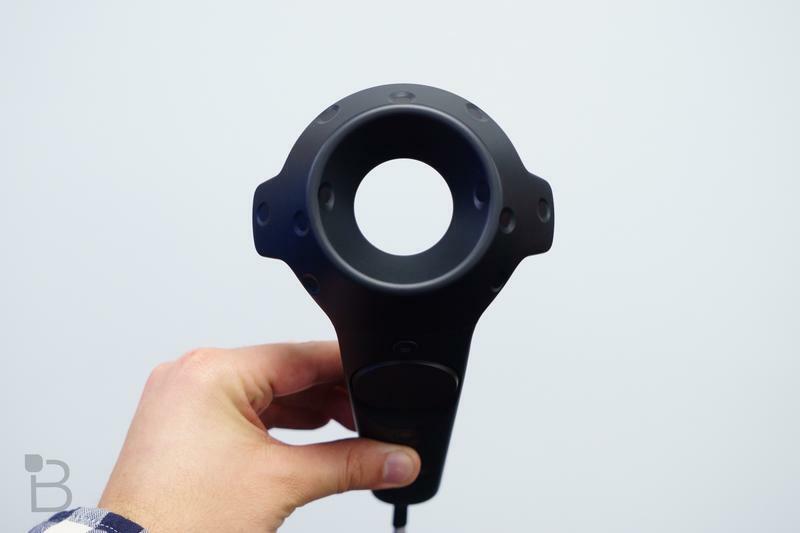 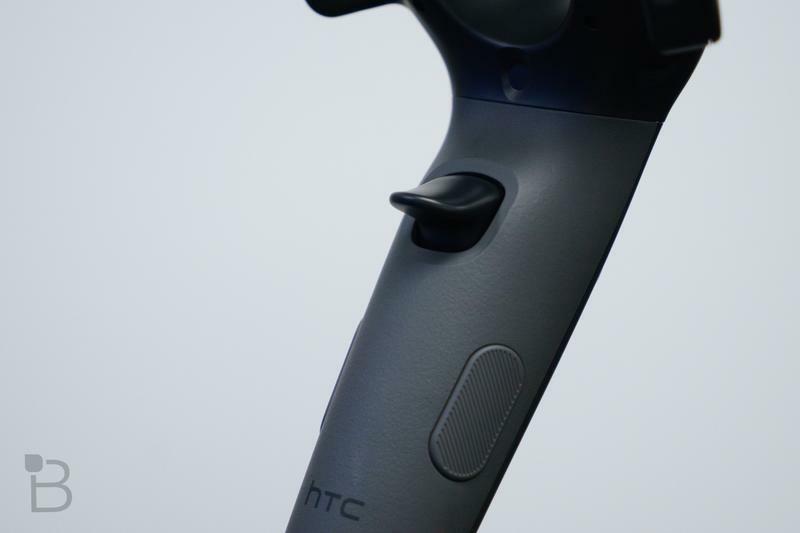 Below are our impressions of HTC’s VR headset.